A lot of the girly girls that I know use and like this Revlon product. It came out in the market a few months ago already but I haven't tried it yet. That's why I was so excited when I got a few colors in my mail just this week! 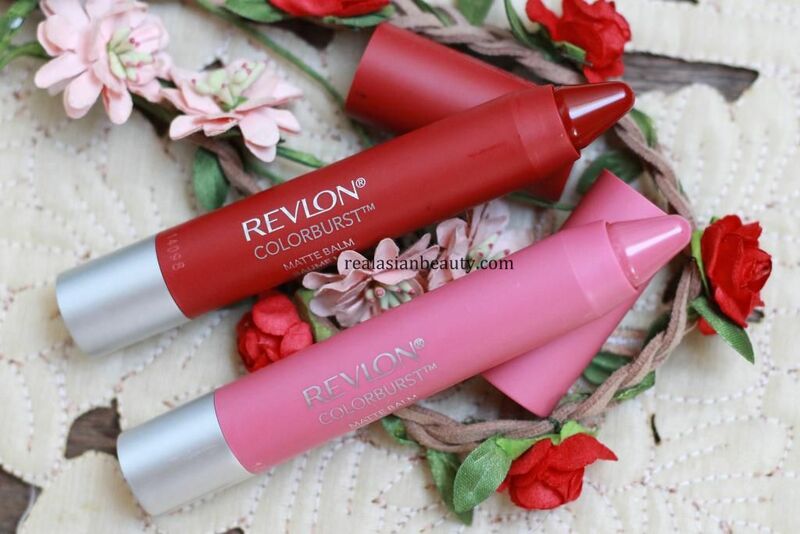 This is one of Revlon's cutest innovations. I mean, a lip color on a stick?! 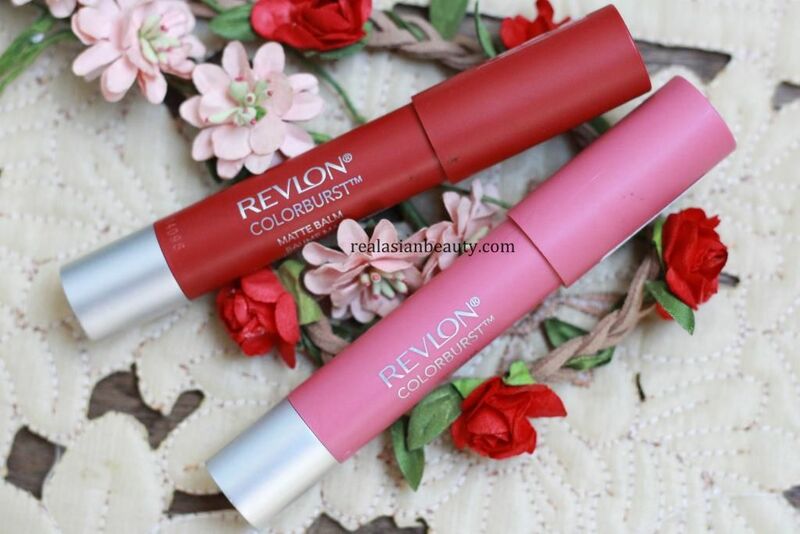 This newest Revlon product is a velvety matte lip color but feels like a balm on the lips. They come in vibrant colors infused with a Triple Butter Complex that gives bold, beautiful lips. It's a burst of color with a balm-like feel. It comes in 10 shades, giving you a wide array to choose from! Find a color that would suit your look and mood best! 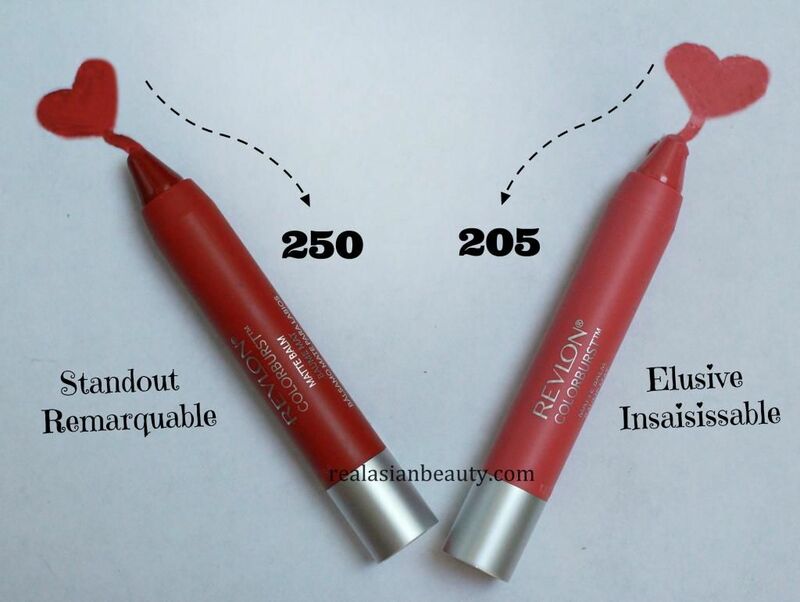 The colors that I got are 250 Standout Remarquable and 205 Elusive Insaisissable. This shade is my favorite among the 2. I have come to a point in my life where I realized that I love red lipsticks over the pink ones. (lol) I just love how reds make my appearance brighter, and my lips whiter. There are, however, some red lipsticks that don't compliment me. This is one of those that compliments me well. The formula is rich, creamy and pigmented. Glides smoothly on lips, too! 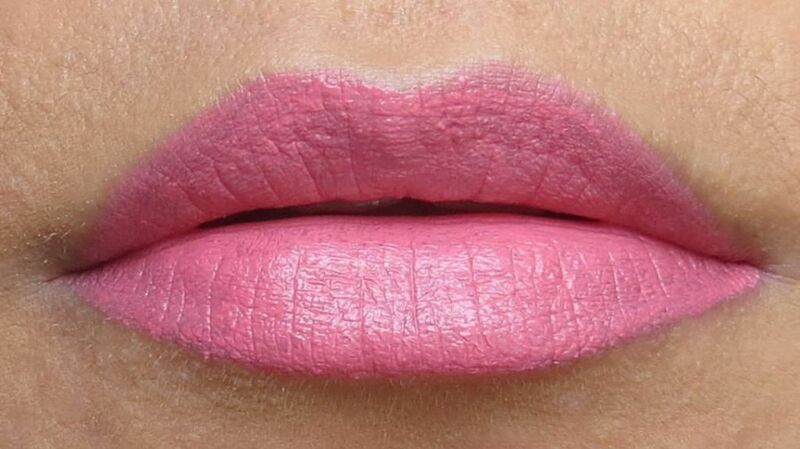 This shade is a pink shade that belongs to the brighter and bolder side. Perfect for days when you feel lazy to dress up but still need a pop of color on your face. 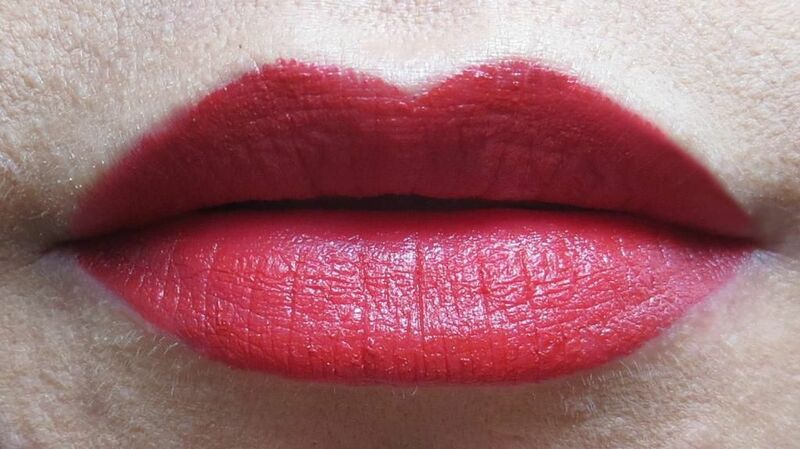 However, I noticed that it was a bit tricky to apply as it could get streaky and could emphasize the lines on the lips. It's always nice to try new products and innovations, especially if you are the experimental type. This lip color is nice in appearance and performance wise. It could just get a bit steep on the price, especially if you are a beauty-lover on a budget. Still a good product to try, though!